Laurel Hollow is an incorporated village located in Nassau County, Long Island, New York. 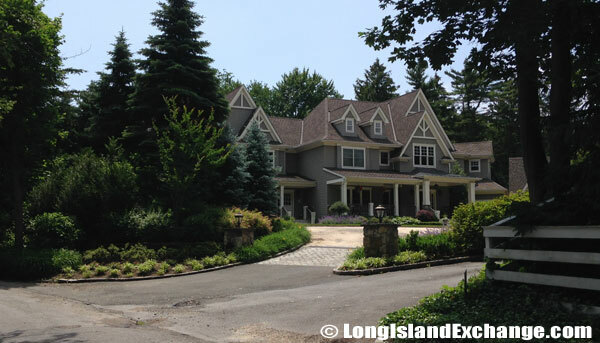 It is within the Town of Oyster Bay and lies on the western shore of Cold Spring Harbor. 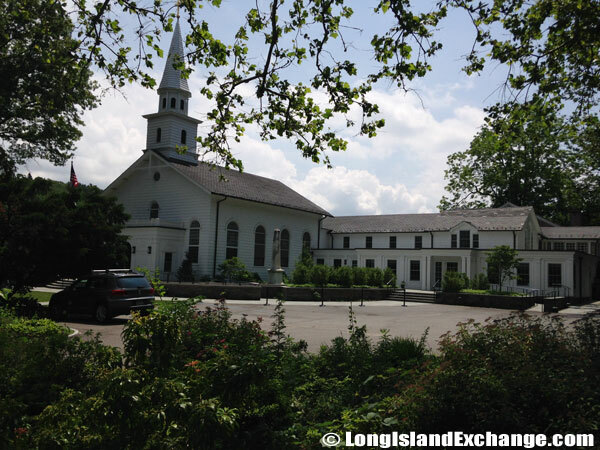 The neighborhood encompasses Syosset to the southwest, the Inner Harbour of Cold Spring Harbor to the northeast. Hilly terrain predominate the area, and the forests are mostly deciduous trees with a low canopy of laurel bushes that provide a low ever-green canopy. Route 25A passes through Laurel Hollow east-west. 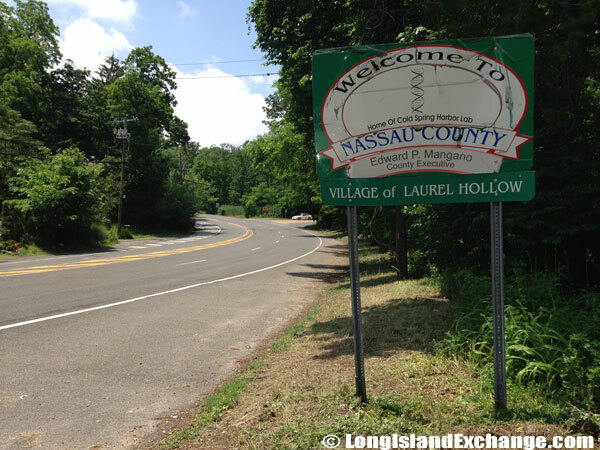 A sign welcomes visitors and residents to Laurel Hollow, an incorporated village in Nassau County on the North Shore of Long Island. A sign welcomes visitors and residents to Nassau County and Laurel Hollow, both home to the Cold Spring Harbor Laboratory. Cold Spring Harbor Laboratory, founded in 1890, is a not-for-profit research and education institution which focuses on molecular biology and genetics. The institution took root as The Biological Laboratory in 1890 and currently has an operating budget of $150 million. As of the 2010 census, there were 1,952 people, 602 households, and 524 families residing in the area. The median income for a household in the village was 197,292, and the median income for a family was $197,292. Laurel Hollow ZIP Codes are 11771 and 11791. Area Code is 516. The latitude of Laurel Hollow is 40.856N. The longitude is -73.47W. It is in the Eastern Standard time zone. Elevation is 92 feet. 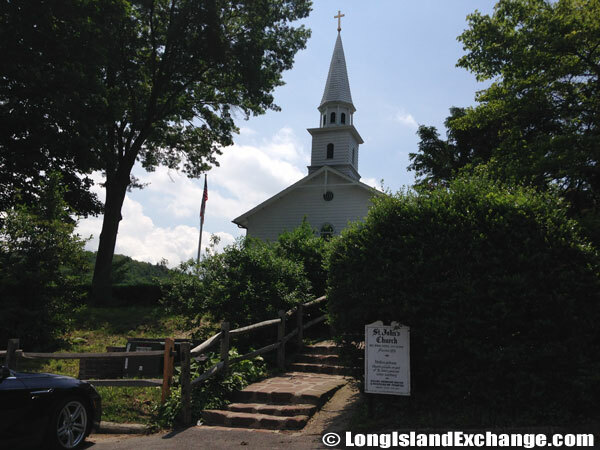 St. John’s Church, Cold Spring Harbor, within the limits of the Village of Laurel Hollow. 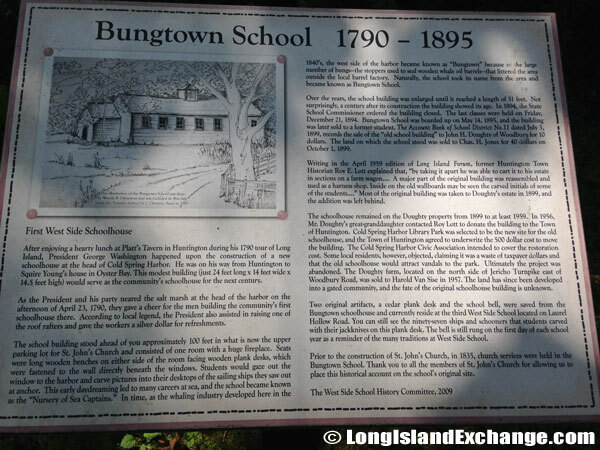 Bungtown School served as the community’s schoolhouse in 1790. school building stood in what is now the upper parking lot for St. John’s Church. Seats were long wooden benches on either side of the room facing wooden plank desks, which were fastened to the wall directly beneath the windows. The last classes were held on Friday, December 21, 1894. 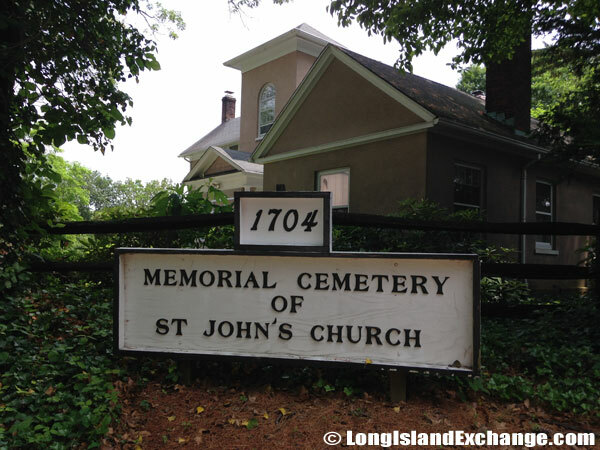 St. John’s Episcopal Church was the first religious institution to be established in Cold Spring Harbor. The construction of the present church commenced in 1835. In around 1653, the settlement was started in the area when the local natives bought the land. It was originally owned by two families named Jones, one that of Oliver, the forebear of Miss Rosalie Jones, who is still the proprietor of much territory not far from the village, and the other that of one Major Charles. The neighborhood was named after a local estate. 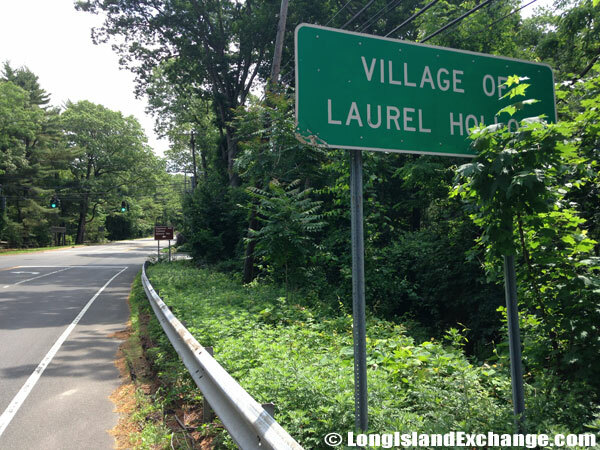 The former and merged names include Laurelton but the name was changed to “Laurel Hollow” in 1935 to avoid confusion with a location in Queens County, New York. Laurel Hollow became an incorporated village in 1926. Today, the local government continues to provide the unique and beautiful scenery of the area. It has been also able to establish laws to protect its roads and beaches and to control traffic which would otherwise constitute a source of danger to the public. Cold Spring Harbor Fish Hatchery & Aquarium, a non-profit educational center dedicated to educating visitors about freshwater ecosystems of New York. 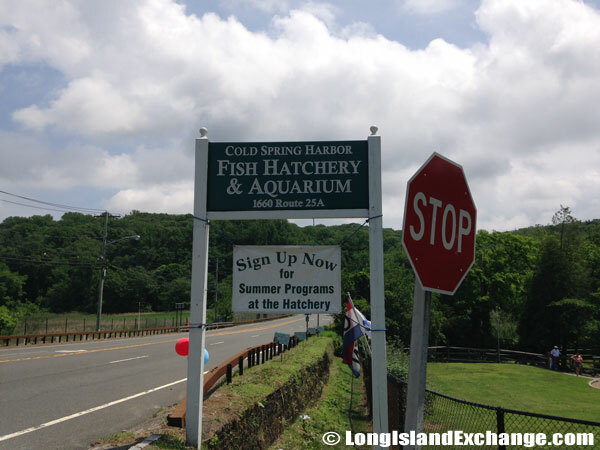 Cold Spring Harbor Fish Hatchery has the largest living collection of New York State freshwater reptiles, fishes and amphibians. 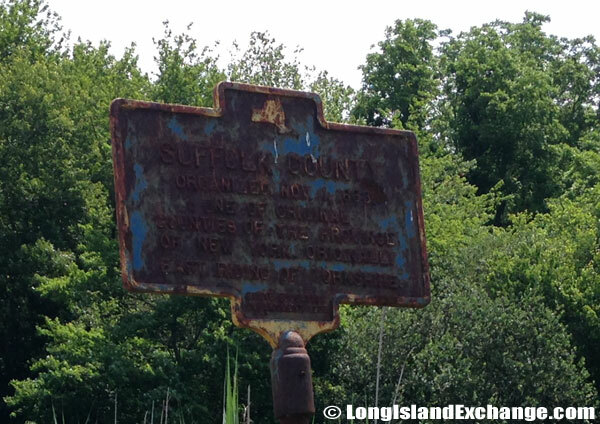 Historical Marker for Suffolk County, Organized November 1st, 1683. One of the original counties of the province of New York. Originally east riding of Yorkshire. 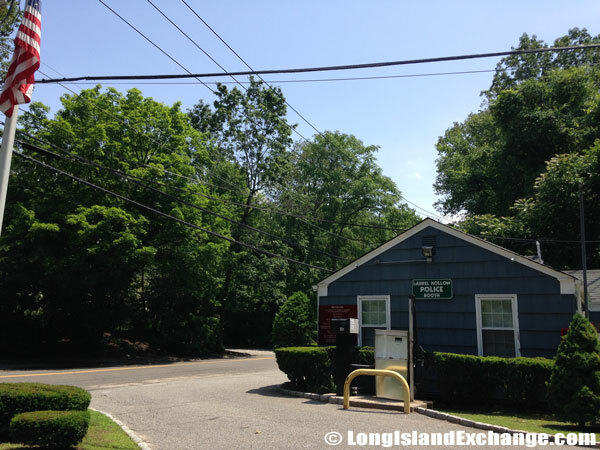 The Village of Laurel Hollow has a dedicated car which patrols its small village around the clock sharing this Police Booth on the side of the Cold Spring Harbor precinct at Moore’s Hill Road and Laurel Hollow Road. Notable residents living in the area include Louis Comfort Tiffany (stained-glass artist). The racial makeup of Laurel Hollow comprises of 91.30% White, 0.88% African American, 6.84% Asian, 0.21% from other races, and 0.78% from two or more races. Most of its resident’s ancestries were Italian, Irish, German, English, Polish, Russian, Asian Indian, Greek, and Eastern European. The Memorial Cemetery of St. John’s Church is situated along Rte. 25A in Laurel Hollow approximately one mile west of the church. The median home value in Laurel Hollow is $1,434,500.
. Approximately 89.76% of Laurel Hollow homes are owned, compared to 5.04% rented, while 5.2% are vacant. 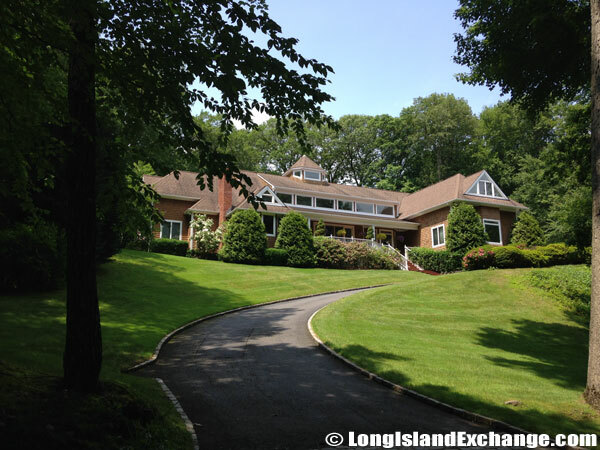 Laurel Hollow is served by Cold Spring Harbor School District which also includes the two smaller communities such as the village of Lloyd Harbor and the Cold Spring Harbor area of Huntington. All school buildings in the district provide the services necessary to support their students with special needs. 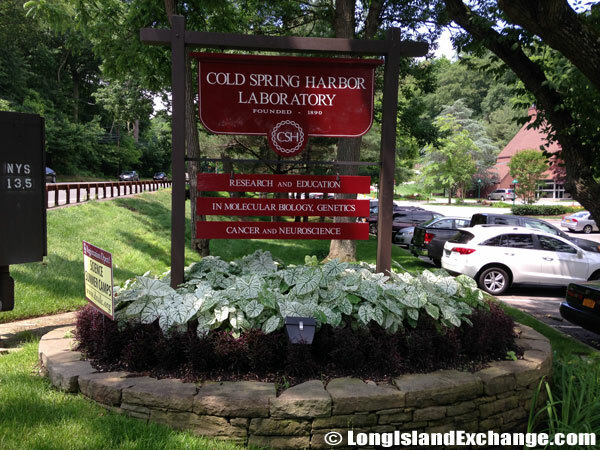 The Cold Spring Harbor Laboratory is the famous land mark in town which specializes in genetic research. The laboratory has a broad educational mission, including the recently established Watson School of Biological Sciences. A total of seven Nobel laureates have been associated with the lab.